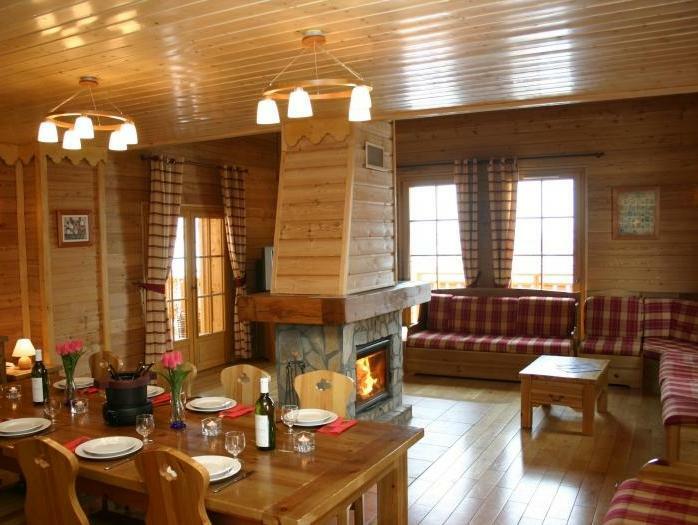 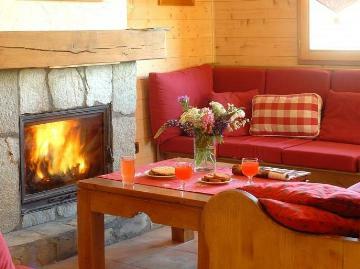 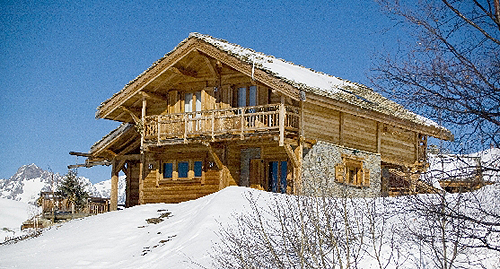 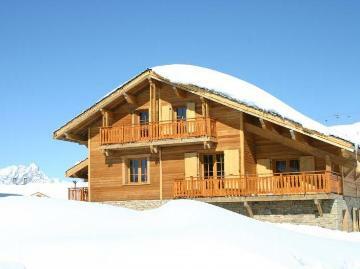 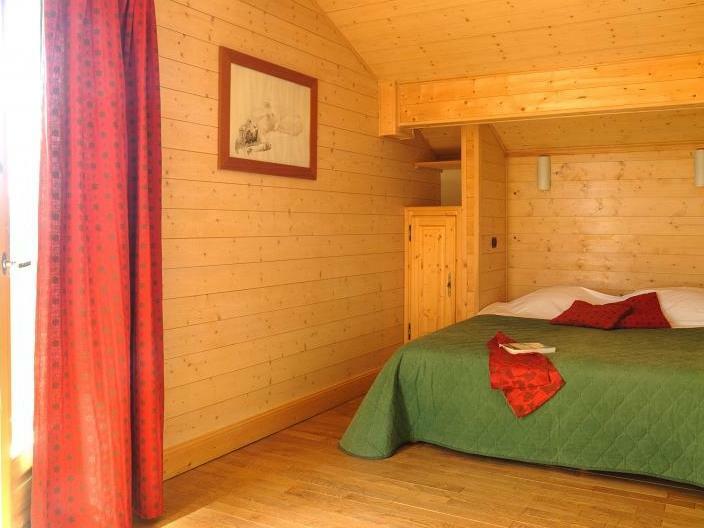 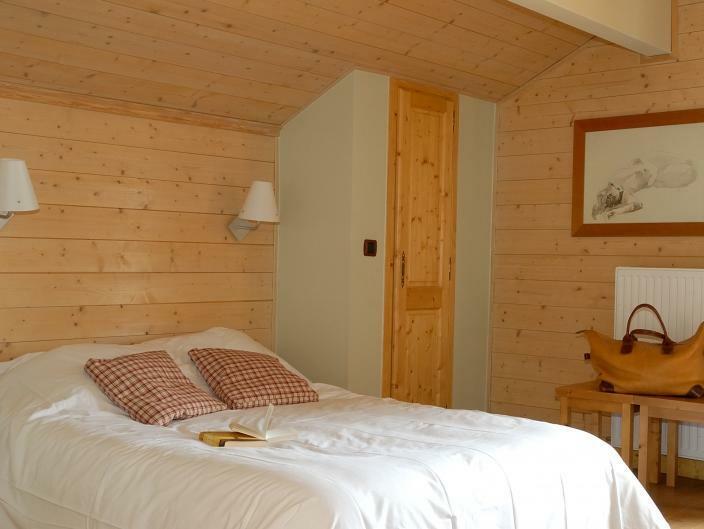 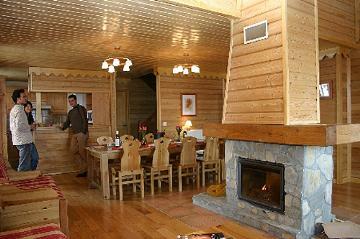 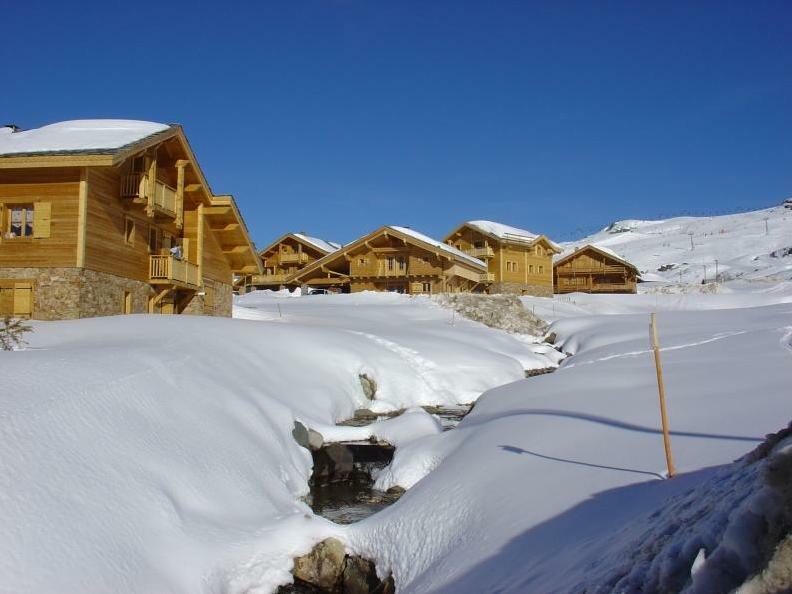 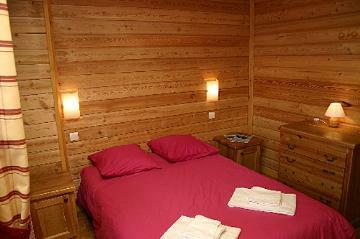 Beautiful Altiport chalet in wood and stone, set on the ski runs just 500 metres walk from shops and restaurants. 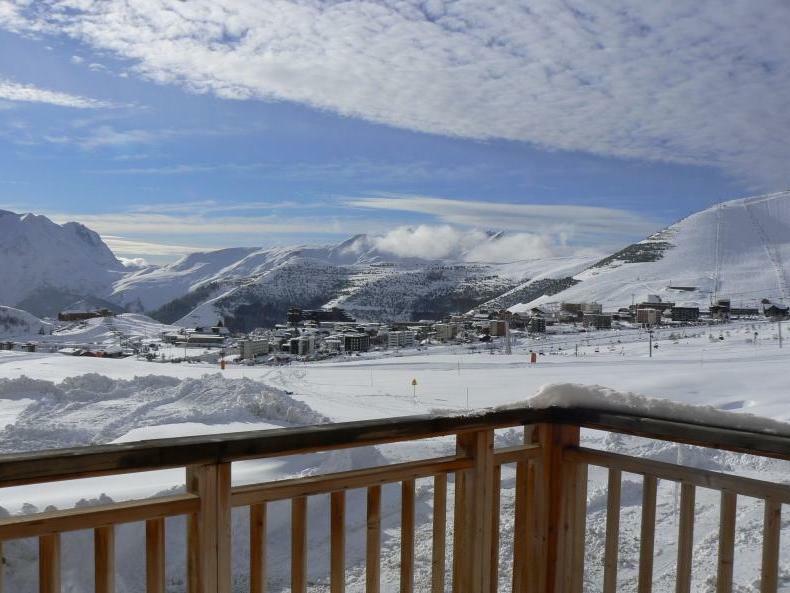 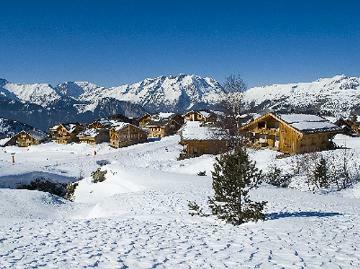 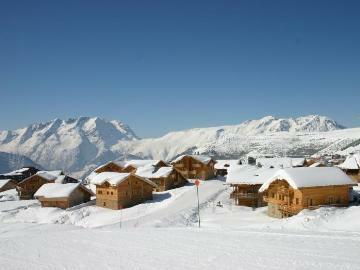 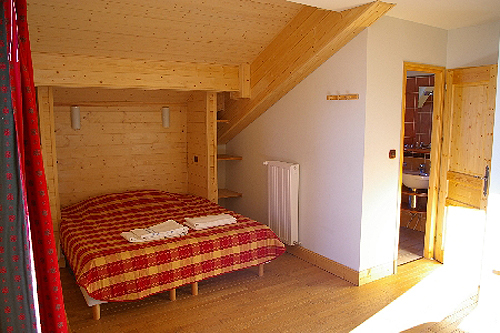 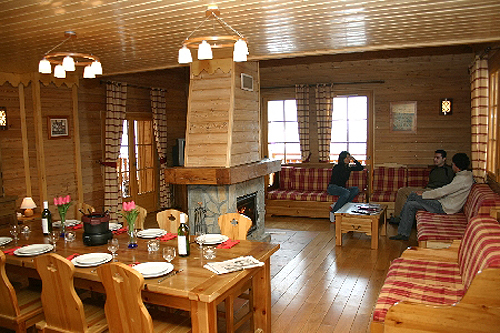 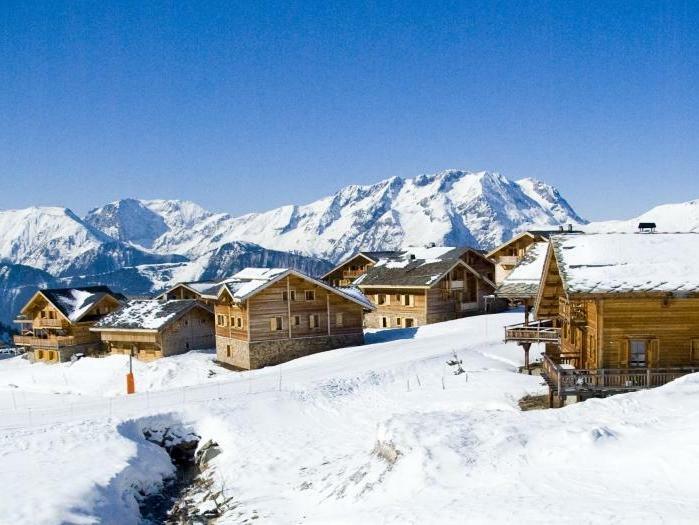 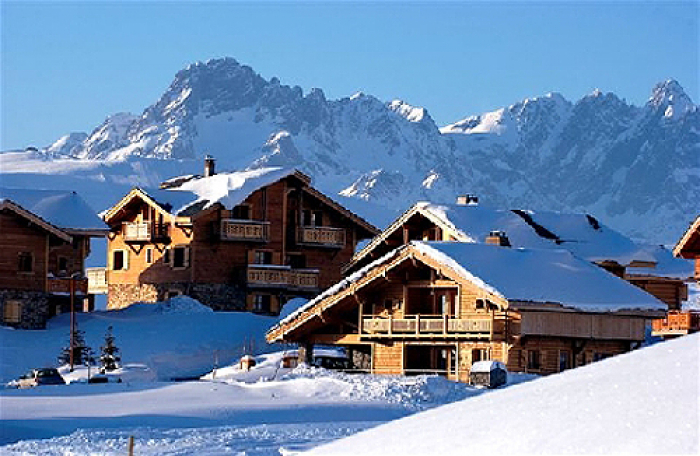 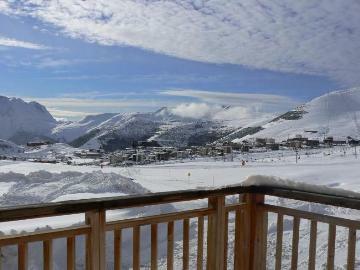 From the chalet there are superb views of the mountains and there is direct access to the slopes. 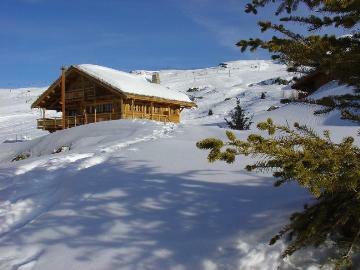 As the chalet is on the slopes you can ski to and from the chalet. 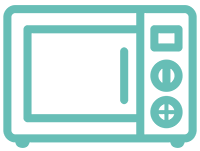 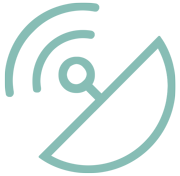 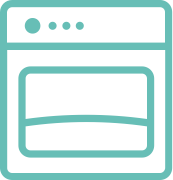 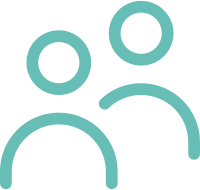 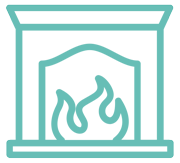 The nearest ski lift is 200 metres and the ski school 400 metres, access is easy as you can ski down to both. 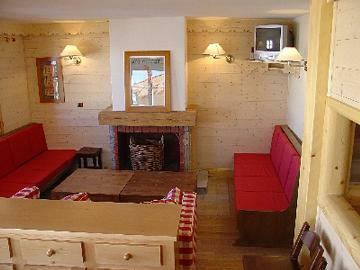 The accommodation comprises a comfortable living room with satellite television and fireplace. 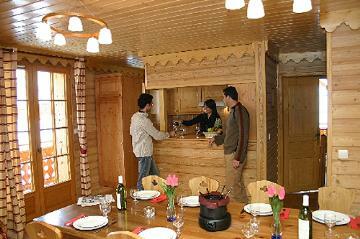 This opens on to the dining area and a fully equipped, open-plan kitchen. Double bedroom (1 x 140cm wide bed) with bathroom and toilet. 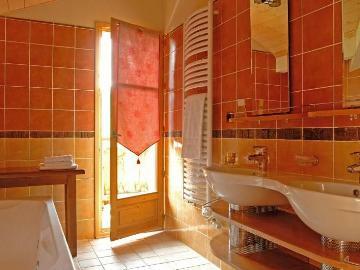 Two double bedrooms (1 x 140cm wide bed in each) both with shower room and toilet. 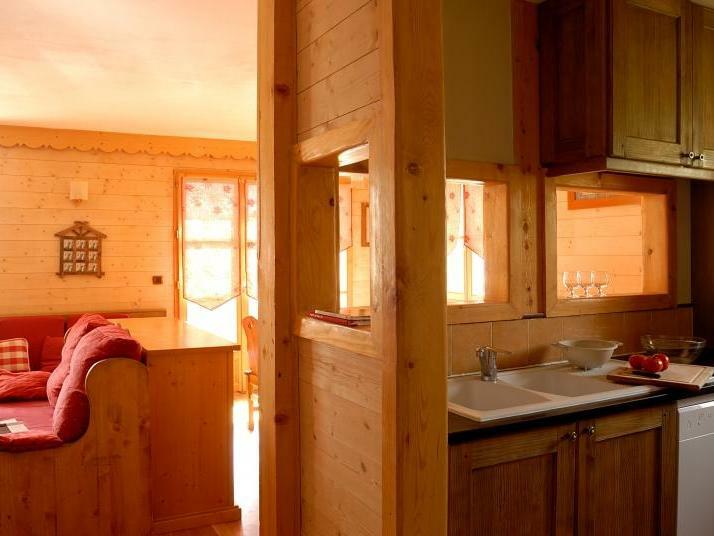 Two triple bedrooms (3 x 90cm wide beds in each).